Social selling generates 40% more qualified leads than cold calling. Your future customers are in plain view on social media, talking about their business needs, asking questions about issues in your industry, revealing intelligence about their own companies, and reaching out to their peers for advice. Listening for these real time buying signals on multiple social networks will allow you to not only find new leads but also identify when prospects are at the most important moments of their buying process. 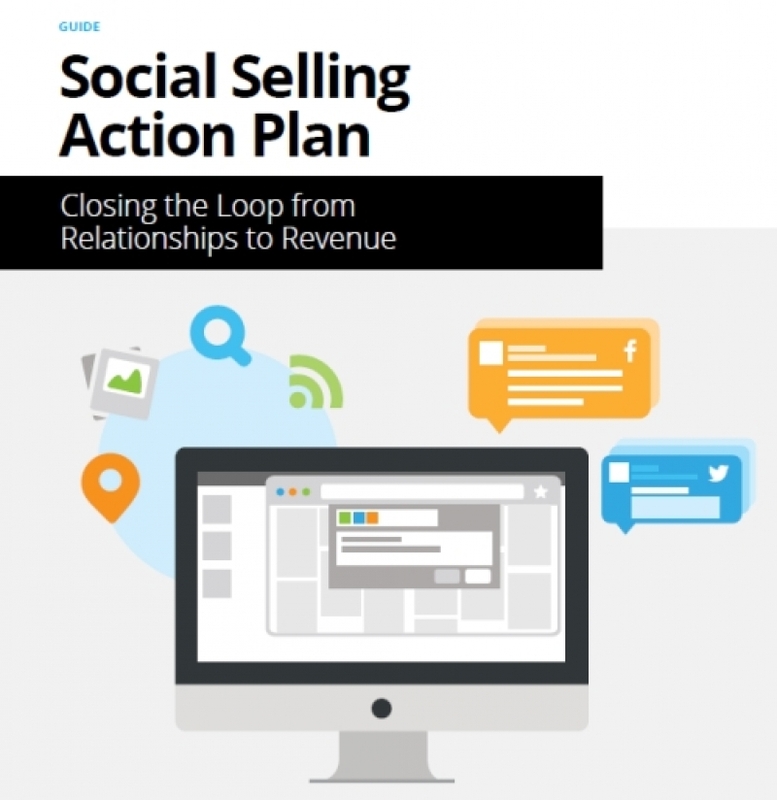 Download this guide from Hootsuite™ : 'Social Selling Action Plan: Closing the Loop from Relationships to Revenue' for more valuable information to help use social media to grow sales. PRowl Communications is a Hootsuite Partner. Contact us today to get started with Hootsuite - the ultimate platform for posting, scheduling, collaborating, monitoring and analytics. Debi has a depth of knowledge, beyond the average provider for all the work she does. Debi cares about her clients, their projects and wants the best results for them. Her skills as a graphic artists and a wonderful foundation for her skills as a marketing expert -- well rounded knowledge of social media, marketing, sales and website design make her a perfect partner for your business growth. She is honest and honorable, caring and kind and worth two times the money you pay her. I recommend her frequently and wouldn't hesitate to tell you "go for it" you won't be disappointed".